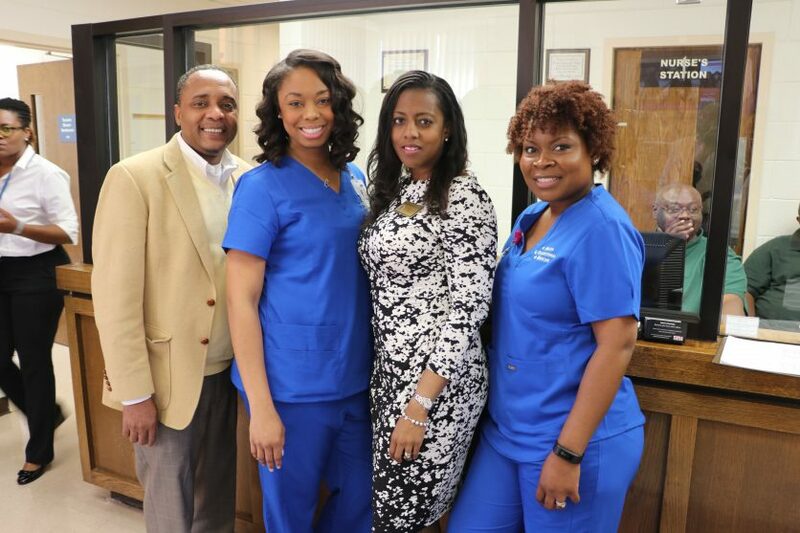 Fort Valley State University provides students with proactive primary prevention services, medical and clinical services, and confidential personal counseling assistance with life issues such as stress, emotional problems, alcohol and drug issues, relationships, and physical and emotional abuse. Services are free for students registered for six or more credits. The Hunt Student Health Center is located across from Troup Hall and next to the Home Management House. The center is staffed by physicians, staff nurses, and nurse assistants. You may visit the center on your own because you have a physical or mental health issue you would like to explore with a professional. 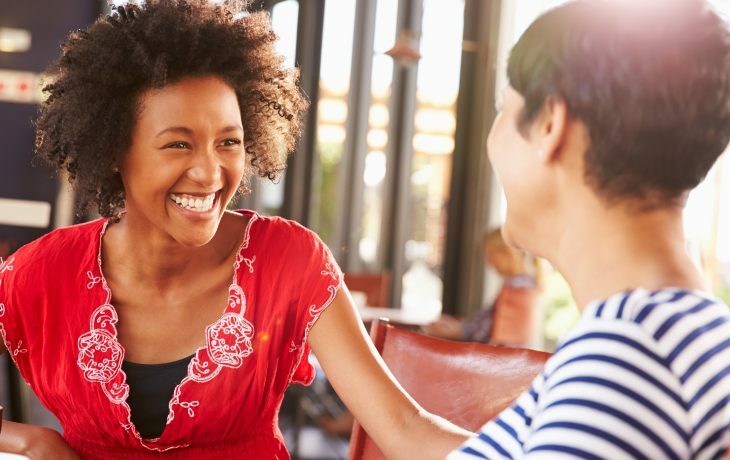 You might also come to us after talking to someone who cares about you, such as a friend or maybe a faculty member who wants you to address any challenges keeping you from performing at your best level and encourages you to get help (a performance referral). Serious issues usually do not go away on their own. While gaining an education and training that leads to a career, a person could also make progress on personal issues. Problems are easier to fix at their beginning, before they get too complicated. Dealing with something sooner rather than later is better. A friend who helps you face a problem and get help is often a better friend than one who helps you avoid it. 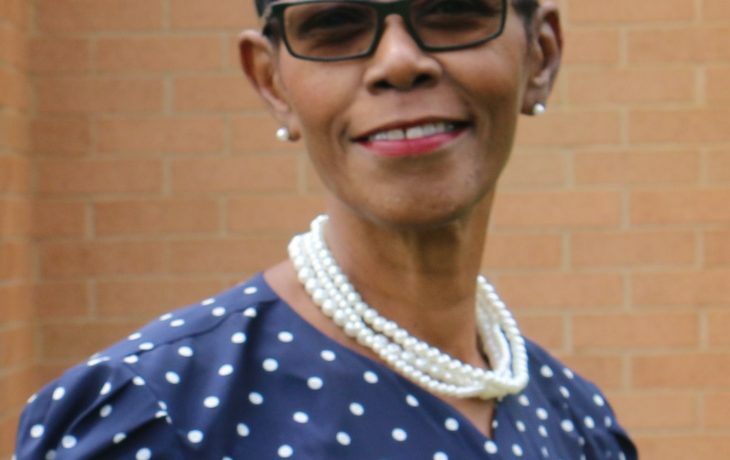 Jacqueline L. Caskey-James is a highly engaged health professional committed to helping students achieve success. You are a smart, confident college student, but noone is immune from personal problems. Free, confidential, professional counseling is offered to students.